Sen. Jeff Flake, R-Ariz., speaks Friday before the Senate Judiciary Committee hearing about an investigation into Supreme Court nominee Brett Kavanaugh’s background. 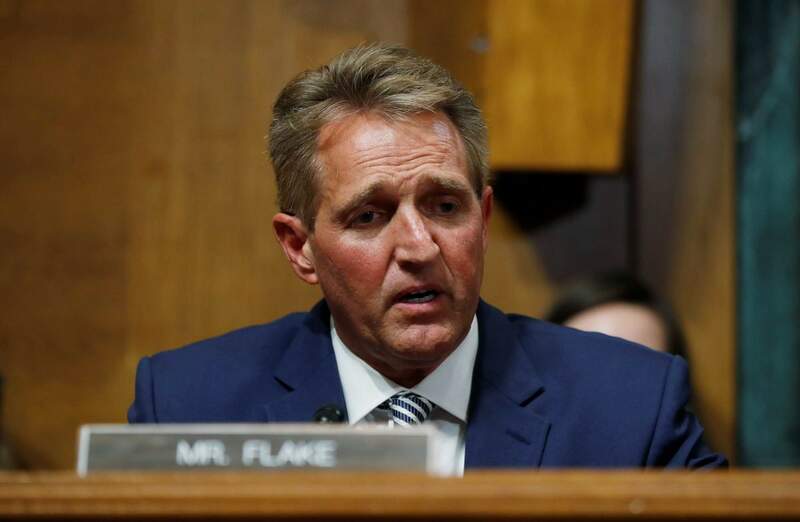 “The country is being ripped apart here,” Flake said. 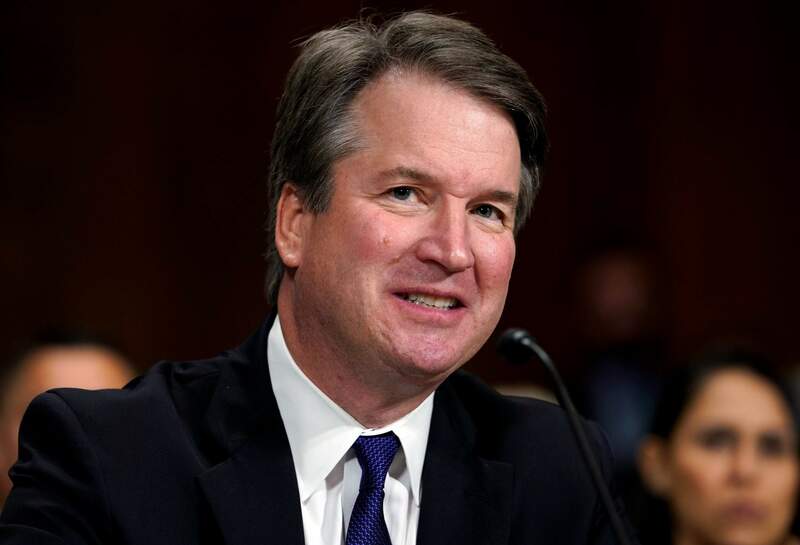 Supreme Court nominee Brett Kavanaugh testifies before the Senate Judiciary Committee on Capitol Hill in Washington. 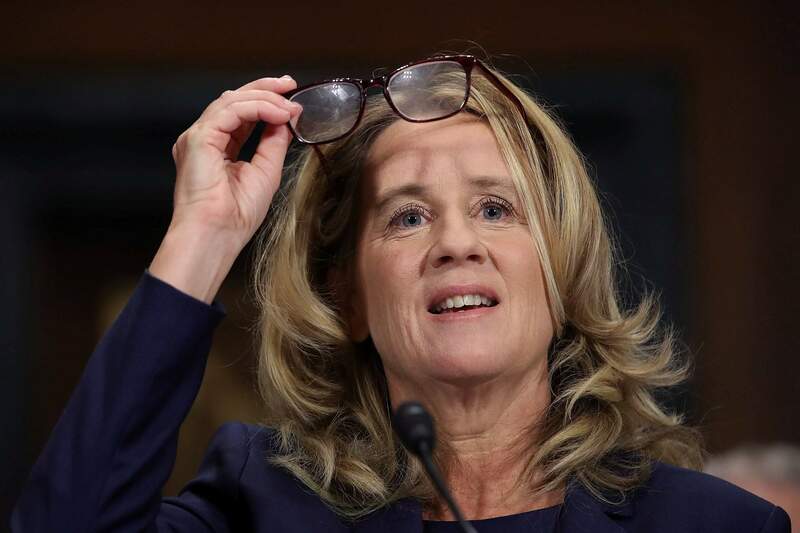 The Senate Judiciary Committee advanced Kavanaugh’s nomination for the Supreme Court after agreeing to a late call from Sen. Jeff Flake, R-Ariz., for a one-week investigation into sexual assault allegations against the high court nominee.